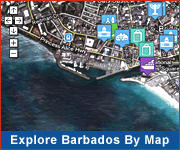 Barbados: Getting to Barbados - Flights & Charters! 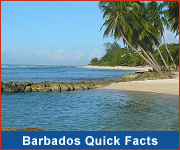 A number of international airlines provide scheduled and charter services between Barbados and other countries. See how quickly you can get to Paradise!